Submitted photo Elkins-Randolph County Tourism Convention and Visitors Bureau has revealed Randolph County as ‘Authentic By Nature’ for its newly developed tourism brand aimed at boosting visitor numbers to the area. 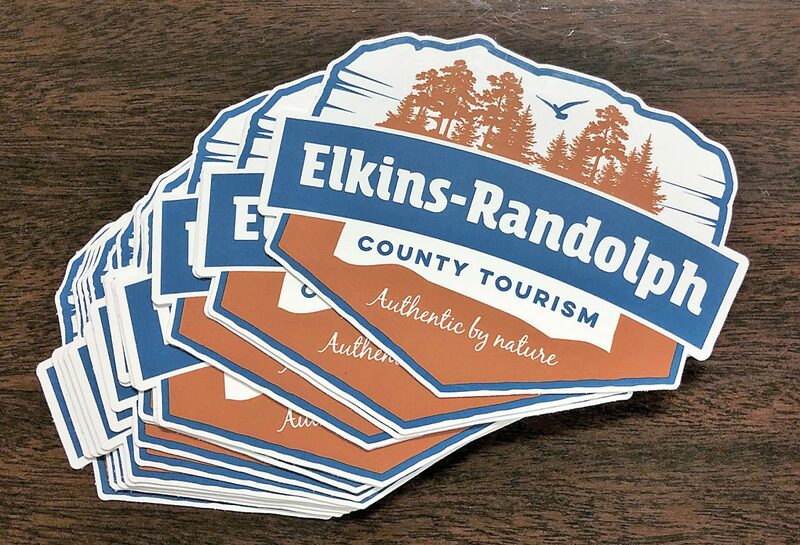 ELKINS — Elkins-Randolph County Tourism Convention and Visitors Bureau has revealed Randolph County as “Authentic By Nature” for its newly developed tourism brand aimed at boosting visitor numbers to the area. 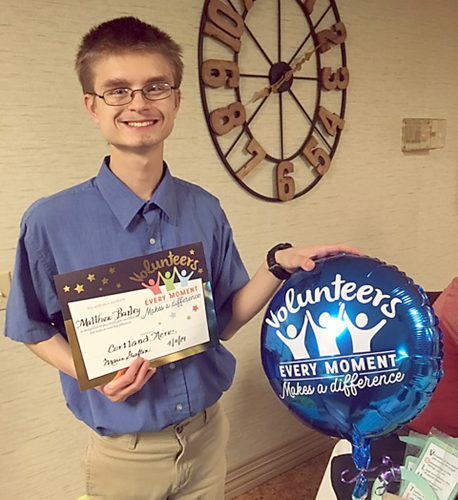 Since its inception in May 2018, Elkins-Randolph County Tourism CVB has wasted little time in getting started. The organization partnered with LMC & Associates, an Elkins based full-service integrated marketing agency, to begin construction and implementation of a strategic marketing plan. To lay the groundwork for developing a brand, initial research was proposed to define target audiences and test out design concepts. The completed Regional Tourism Assessment Study includes details on attitudes and perceptions of out-of-state travelers in addition to results of logo, tagline and color palettes options. Data collected from individuals living in a metropolitan area within five hours of Randolph County was influential in defining Randolph County’s visitor profile. Nearly half of respondents surveyed considered themselves a “culture finder” while hiking and biking were a top reason to visit the region. Design concepts for brand development were also tested as part of the Study. Overwhelmingly, those surveyed gravitated towards one logo and color palette. The enclosed badge-style logo chosen is bold and rugged while showcasing a fun, handwritten tagline, “Authentic By Nature.” The logo paired with a denim blue and earthy clay color palette expresses Randolph County’s adventurous, one-of-a-kind nature. Future tasks to further instill the brand message include storytelling video campaigns, digitized regional itineraries and a detailed County map. Landavere can be reached by phone at (304) 940-2795 or email elkinsrandolphtourism@gmail.com for more information. Elkins-Randolph County Tourism CVB was established in May 2018 to develop and implement a marketing plan that includes social media, digital platforms and printed materials. This CVB works extensively with the communities and associations throughout Randolph County and entities that are planning to visit the area. The new website will be completed in the spring prior to tourism season, however, you can currently learn more about Randolph County and all local events at www.Facebook.com/elkinsrandolphw.